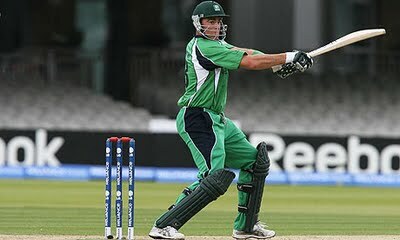 Today on Tuesday 15th March 2011 in 34th March of ICC Cricket World Cup 2011 of Group B South Africa is taking on Ireland in Kolkata. South Africa won the toss and elected to bat first against Ireland. South Africa lost many wickets too early but good innings of JP Dumminy of 99 runs helped South Africa to set a total of 272 runs for loss of 7 wickets in 50 overs. Ireland now need 273 runs to win the match. Ireland is capable of doing upsets and we have seen in past. Lets see who wins today?